A 2018 analysis showed that millennials in Salt Lake City comprised more than half of its home-buyer population, making it the top city in the country based on housing transactions. These homes might have comprised different residential properties, such as new housing communities in Draper, apartments in Riverton, or other houses near Utah’s capital. The analysis defined millennials as those who are below 35 years old. This age group filed more mortgage requests than their counterparts in 49 other major cities nationwide. Affordability seems to be the significant factor for their intention to buy houses in the city. It’s no secret that the younger generation finds it more difficult to buy houses, as many of them still struggle with paying off student loans even years after graduating from college. This also affected their net worth compared to older generations when they were at the same age. However, it also indicates that salary growth has been slower in previous decades. The recession in 2008 also affected their chances of improving their net worth. While the economy has seemingly recovered in recent years, the financial impact of previous events remains evident for most people. Younger people in certain cities such as Los Angeles and New York City can only dream of owning a house as prices in these cities stay high despite fluctuations in value. Minneapolis and Pittsburgh ranked behind Salt Lake City as the cities with the most number of young home buyers. Millennials accounted for 48% of mortgage requests in these two cities. In Buffalo, N.Y., 46% of the applications came from the same age group, followed by 45% in Denver, St. Louis and Kansas City. Life events primarily drove people in these cities to buy homes for the first time. For instance, the average age for marriage in Salt Lake City are 26 years old for men and 24 years old for men. By contrast, those in San Francisco wait until turning 29 years old on average to buy their first house. The same applies to millennials in San Jose, California and New York City. 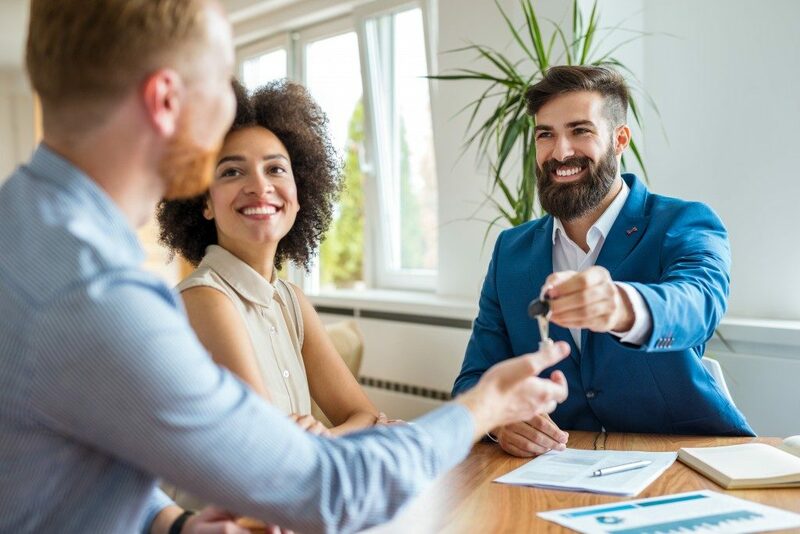 Millennials comprise the majority of home buyers in the U.S. since they currently account for the most significant portion of the working class. Some experts believe that many will still plan to buy houses this year, despite an increase in mortgage rates. Another trend in 2019 involves a less noticeable competition in mid- to high-end housing segments, unlike in the entry-level market. However, buyers from all age groups will likely feel more compelled to close a sale before it fetches for a higher price. If you plan to buy a house in Salt Lake City or other famous cities, the chances of finding a lower-priced property are higher when looking within the city’s fringe areas. Demand in these places might be much lower, which could also mean the same for competition among buyers. 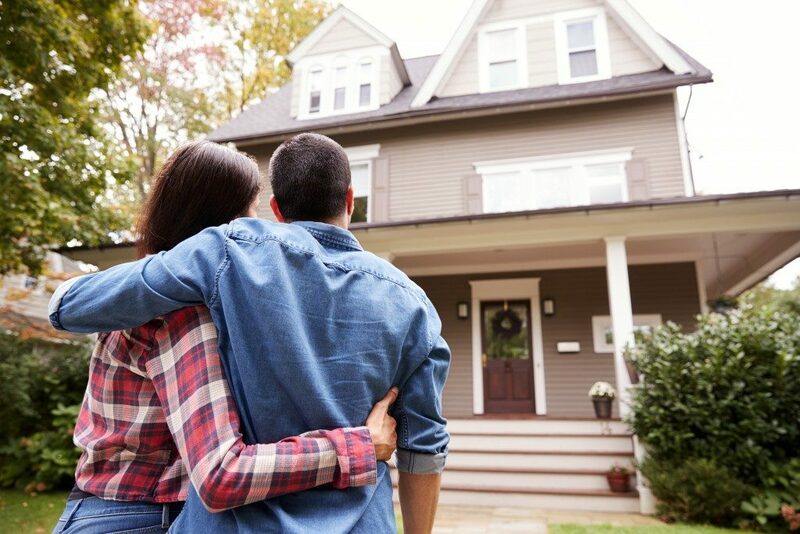 Where do you plan to buy your first home this year?